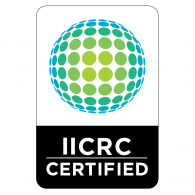 Oriental Rug Cleaning - Mark's Cleaning Service - Mark's Cleaning Service Inc. 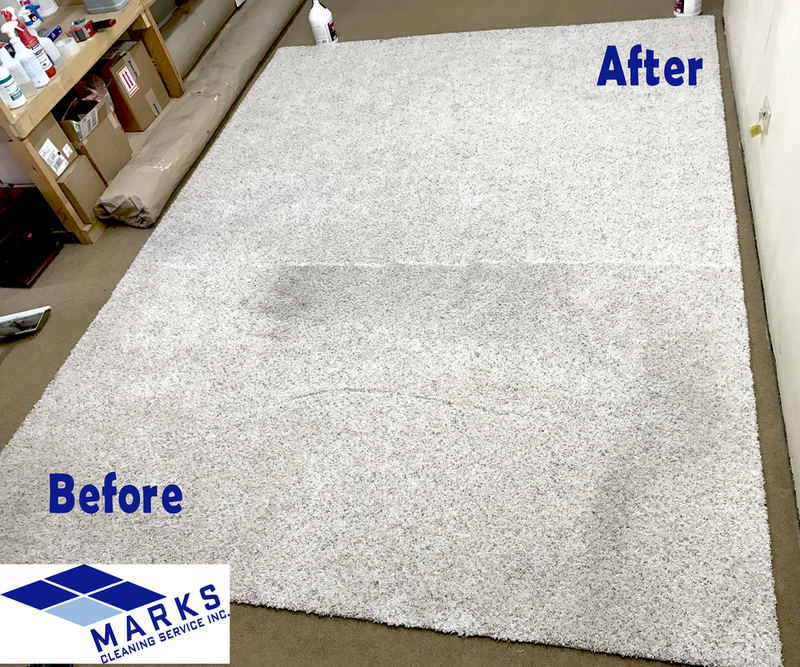 Call Mark's Cleaning Now For Prices On Your Rug! Ask About Our Oriental Rug Bath Cleaning! This Is How We Clean Your Rugs! New Customer? 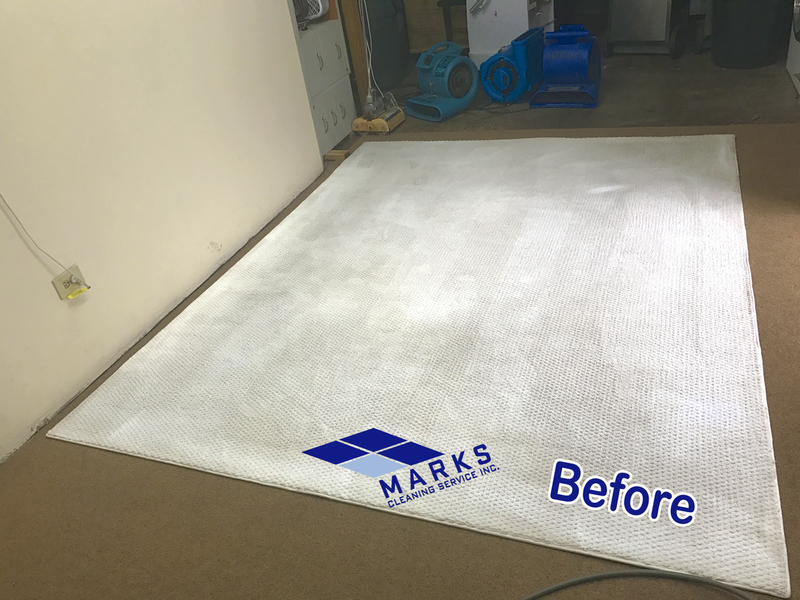 Subscribe To Mark's Cleaning Service Newsletter To Receive $20 OFF Rug Cleaning. Mark's Cleaning Service Is A Proud Winner Of The Angie's List Super Service Award. Your Rug Will Look, Smell And Feel As If You Just Bought It! 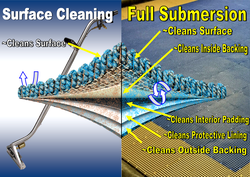 Marks Cleaning Service Inc. Offers full submersion spa treatment rug baths. Our Rug Bath Process can remove all of the soils trapped between the fibers in your rugs and give them that brand new look, smell and feel. Once we're done you won't believe the results. That nice center piece rug can go back to complimenting your home! If not properly and periodically removed, dust can cause a lot of damage. 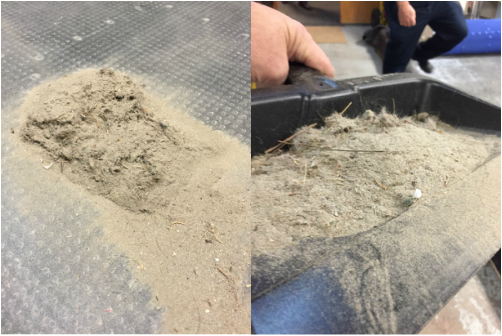 Vacuuming with your home vacuum cannot reach deep down into the fibers to clean out all of the soils! An accumulation of soils can cause damage to your area rug, causing browning and giving it a much older, worn out appearance. We use compressed air to rid your rug of particulates. Our team uses the exact pressure needed to remove all dust and particulates from your area rug without damaging any of the fibers or the colors. 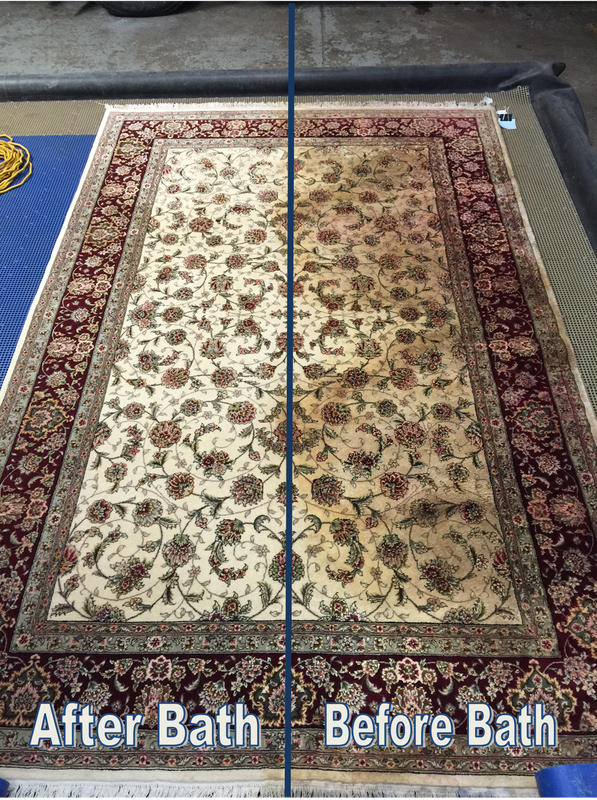 Regular rug cleaners don't use this method because they don't have the specialized equipment that is necessary to do this job properly. Then, using a controlled atmosphere drying room, we will safely and thoroughly dry your Oriental Rug. Our Full Submersion Rug Bath Is The Most Intensive Oriental Rug Repair We Offer! Now Review Us On Tumbtack!